Firstly, read up a lot! I ended up packing and repacking four or five times before I was admitted as the closer you get to the date, the more you ‘know’ what you’ll need! 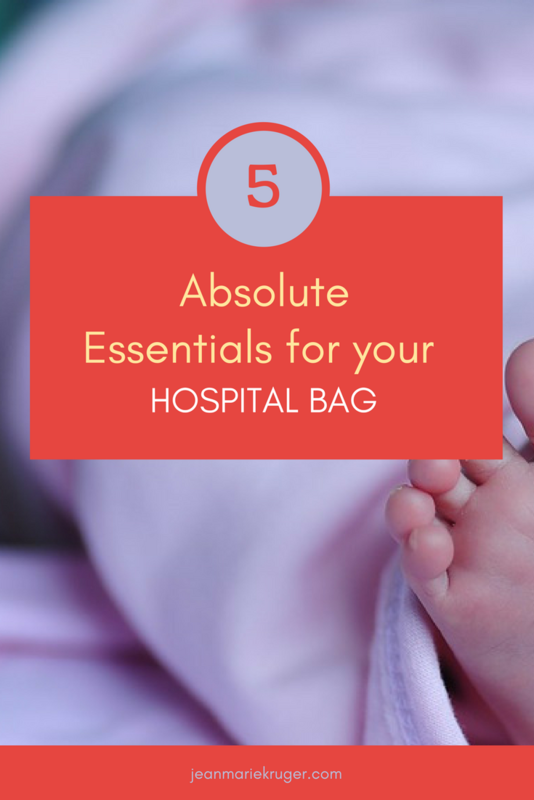 Usually, the hospital will provide you with a list of what to pack and also a list of what they will provide. I have found that you should pack of what they provide as well – as it’s hardly ever enough. There are so many lists available with obvious items like diapers and breast pads, so I’m only going to mention things that stood out for me. At least 5 long sleeve baby grows. Even in warm weather, a newborn gets cold in air conditioned hospitals. They are used to being inside the womb so the more they are covered, the better. Enough receiving blankets. This is essential. As mentioned above, they are used to being in your tummy so being wrapped in a blanket makes them feel secure. There will be a lot of messes, so having enough blankets just makes things easier. Snacks. Your body knows that as soon as your baby is born, it’s time to produce milk. I have never experienced hunger and thirst like I did when my baby was born. Pack drinks with electrolytes and sustainable carbohydrates like oat bars. It’s important to pack otherwise you will end up eating unhealthy snacks. I drank Powerade and lots of water as well. Pack for mommy. Remember that this is a special time for you. This is the most important day of your life, the one that will change you irrevocably and a day which you will treasure forever. Pack soft luxury towels and face cloths for bath time. Pack a rich moisturizer and a lightly scented body talc. (Not too strong as babies are very sensitive to smell.) Buy two sets of new button up pajamas and blow wave your hair. It makes such a difference if you feel good!